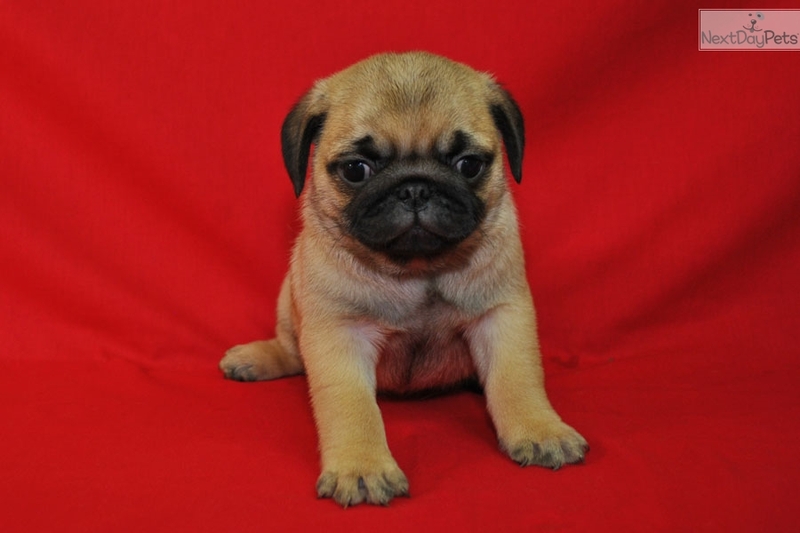 This Pug nicknamed Butters sold and went to a new family. Butters is a happy and healthy puppy. 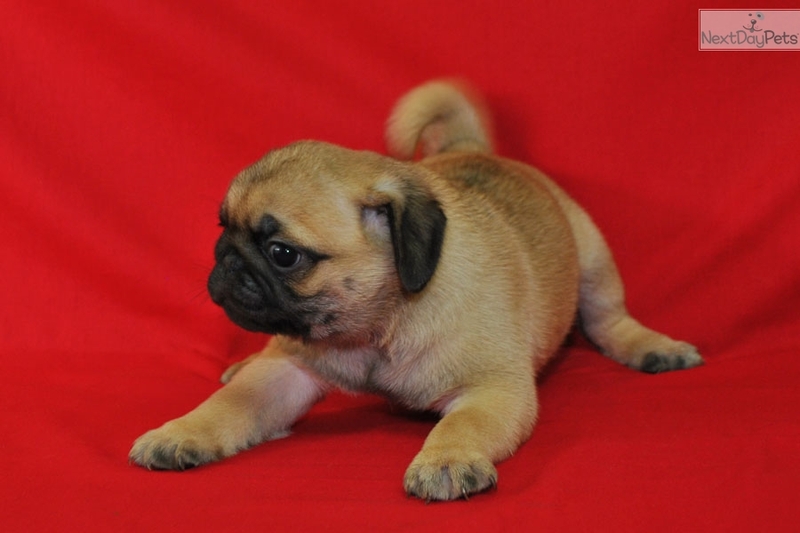 He has a soft and velvety light apricot colored coat and a very gentle nature. 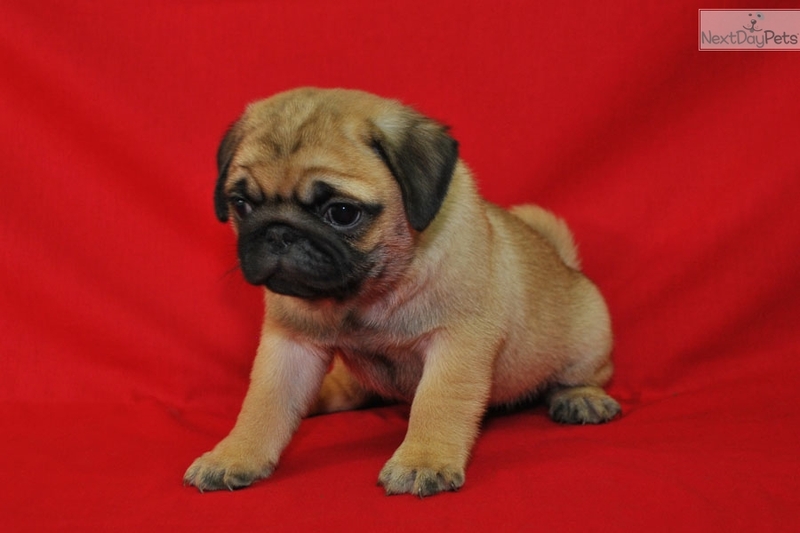 He loves to sit in your lap and be near you and will make someone a very nice companion pet He has excellent conformation to the AKC Pug Standard. 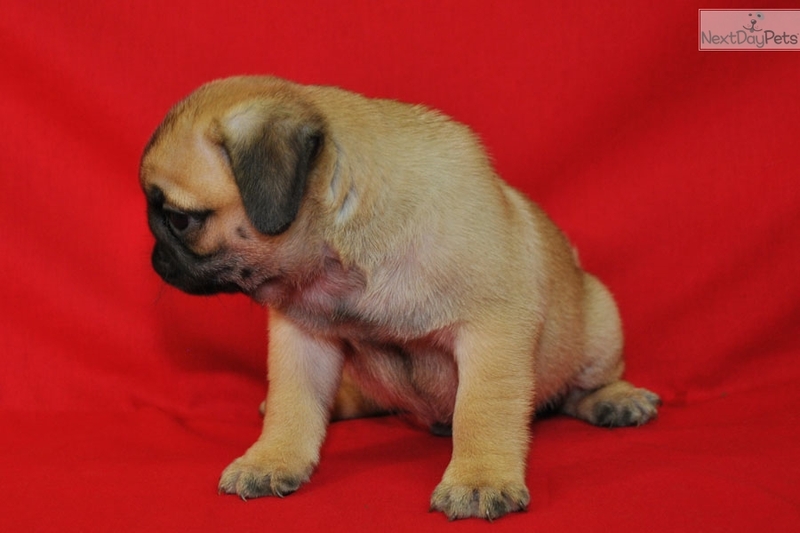 His mother is a loveable and very intelligent apricot girl. Both parents have very blocky, short bodies, and we expect the same build for the puppies. They have AKC champion bloodlines on both sides. He is well socialized to be a great companion. Worming is done every two weeks and vaccinations are up to date and documented by a vaccination record. Potty training begins at six weeks. We include a two year genetic health guarantee. AKC registration application included. 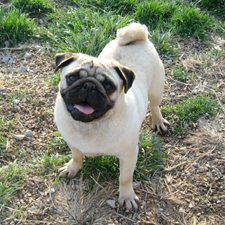 References are available from our veterinarian and the AKC Executive Field Agent who has visited and examined our Pugs many times. 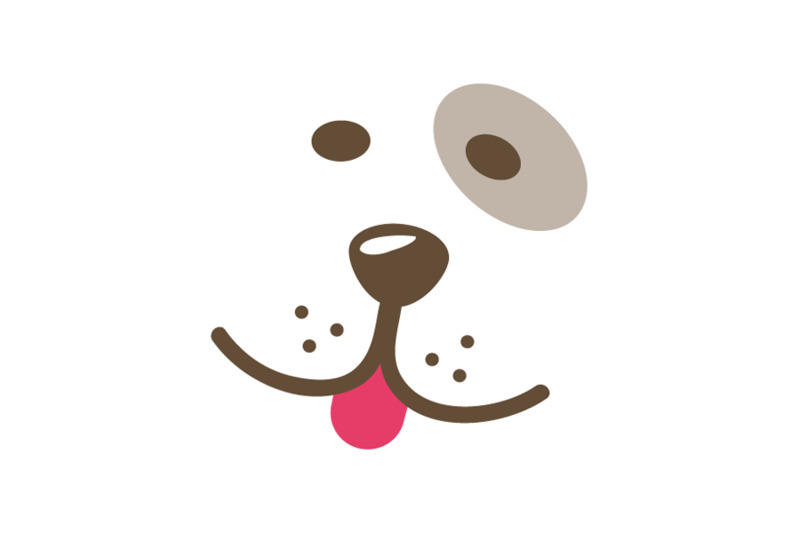 A veterinarian issued health certificate is included. We are accepting deposits of $300 to hold until shipping date. The shipping date is set for Friday, May 20. Airline shipping includes a reusable travel crate and is available for a $275 fee. Delivery is available to the Saint Louis and Springfield Missouri metro areas by car, and we will meet throughout most of Missouri. See the shipping page on our website for more details. Debit/Credit cards and Paypal are accepted without additional fees. AKC Companion Animal Recovery microchipping is available for a fee of $35. Call for more information 417-967-6360.